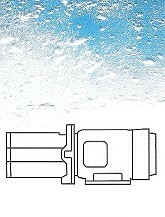 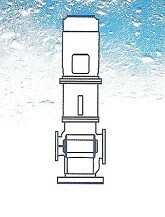 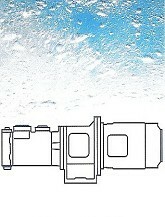 The BT series spindle pumps are coupled to flexible coupling and driven normally by electric motors. 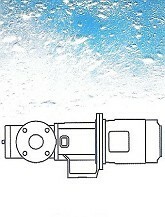 They can also be driven by petrol, diesel, pneumatic or hydraulic motors This pumping design and construction enables a noiseless fluid handling without pressure pulsations and turbulence. 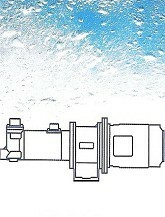 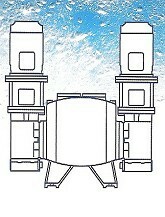 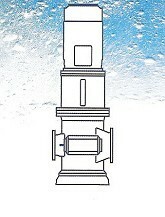 Therefore, they can rotate at high rotation speeds with high reliability. 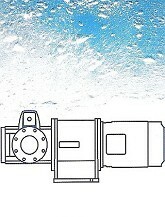 These self priming positive displacement pumps have three spindles, one driving and two driven.